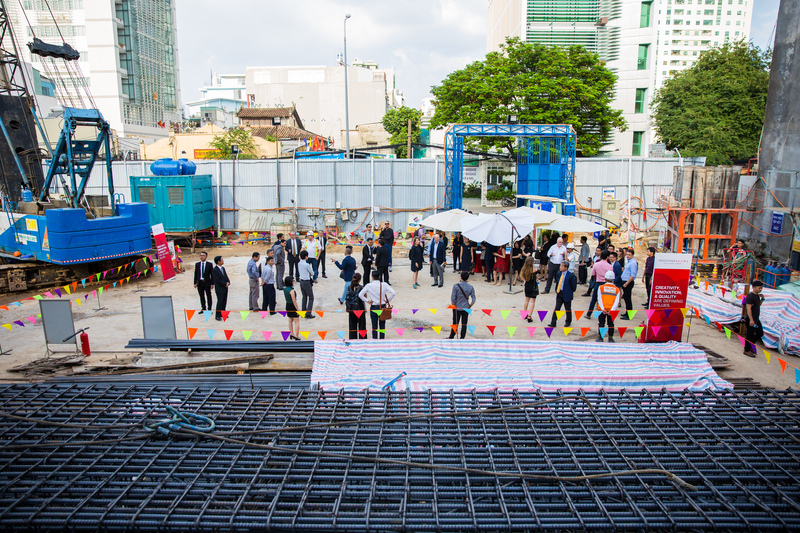 ICC-Kajima, a joint venture between Indochina Capital and the Kajima Corporation, hosted its first groundbreaking ceremony for Wínk 75 Nguyen Binh Khiem (Wínk 75NBK), the first Wínk Hotel in Vietnam, marking a key milestone for the company. Located in a rapidly gentrifying area within District 1, Wínk 75NBK will appeal to young-at-heart business and leisure travelers. The 237-room hotel offers modern design, a hip interactive lobby, a co-working space, innovative food and beverage concepts, cutting-edge technology, and beautifully appointed minimalist-style guestrooms. With an investment mandate of $1 billion plus, spread over the next several years, ICC-Kajima is committed to develop innovative and high-quality projects throughout Vietnam. The Company’s mandate is broad, encompassing virtually all types of real estate (commercial, residential, hospitality and industrial/logistics). 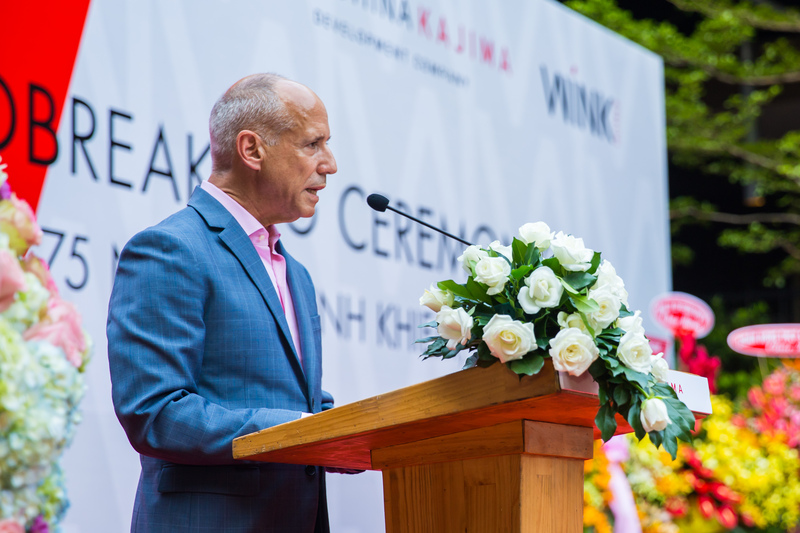 Wínk Hotels is a key component, and ICC-Kajima targets building as many as 20 Wínk Hotels over the next five to seven years, in Vietnam’s primary and secondary cities, with potential expansion into neighboring markets, such as Cambodia and Laos. Wínk 75 NBK is set to open in the first quarter of 2020, and shortly thereafter will be complemented by Wínk Hotels in Hanoi, Da Nang, Hai Phong and other domestic markets. The Wínk brand represents the power and tenacity of the Vietnamese people, catering to their fast-paced lifestyle and their growing awareness and interaction with the world at large. Wínk aims to champion the “affordable luxury” segment in Vietnam, with a prominent focus on delivering an exciting lifestyle experience. Working closely with AW2, a Paris-based architecture company, and QUO Global, an innovative hospitality branding agency, Wínk aims to transform the landscape of the hotel industry in Vietnam and establish itself as a leading lifestyle brand with its forward-thinking approach and commitment to embracing both the modern and the traditional. In September 2016, Indochina Capital entered into a joint venture with Kajima Corporation, one of the big five Japanese contractors and Japan’s largest overseas real estate developer, to launch ICC-Kajima, a new real estate development platform in Vietnam. 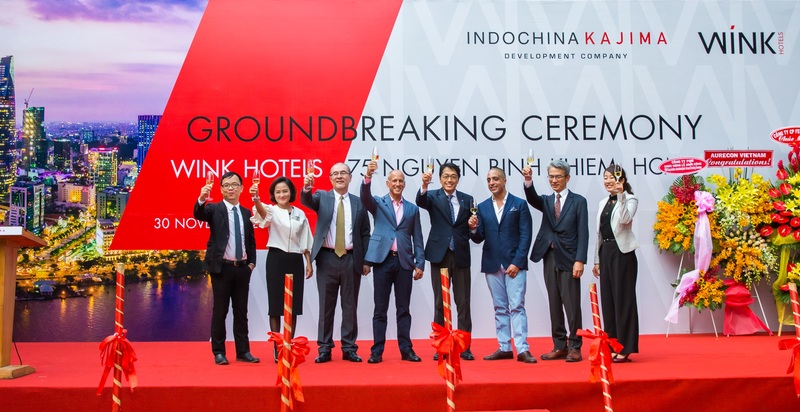 Indochina Kajima is fully committed to create innovative real estate developments that build value for our partners, clients and investors, while providing fulfilling opportunities for our employees and enriching the communities in which we operate. ICC- Kajima will establish a nationwide footprint with a focus on Hanoi, Danang and Ho Chi Minh City. Read more on Vietnam Investment Review online.